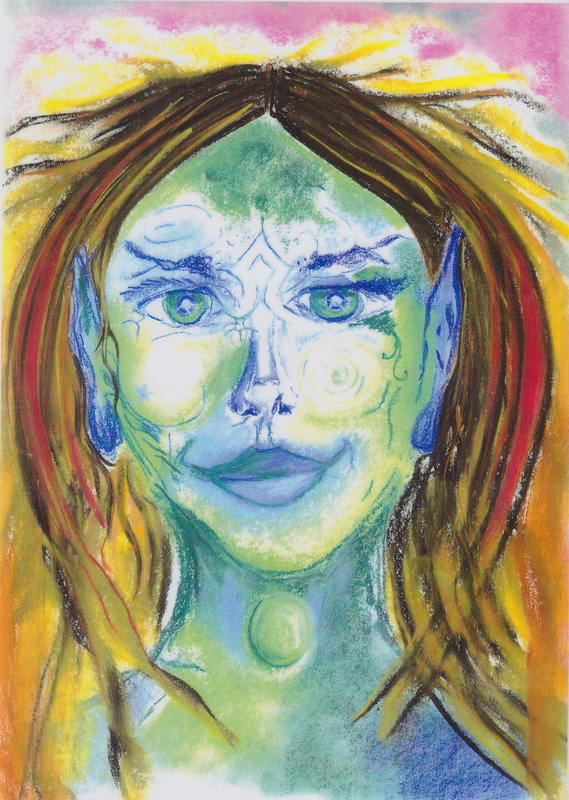 *Feeling misunderstood or not fitting in. Sticky Brain Syndrome is a tongue-in-cheek syndrome that I invented this morning in the shower, after telling my mind, in no uncertain terms, to shut up because I was entirely fed up with hearing the same sentence repeated over and over again. Thankfully, it listened and dutifully went quiet. 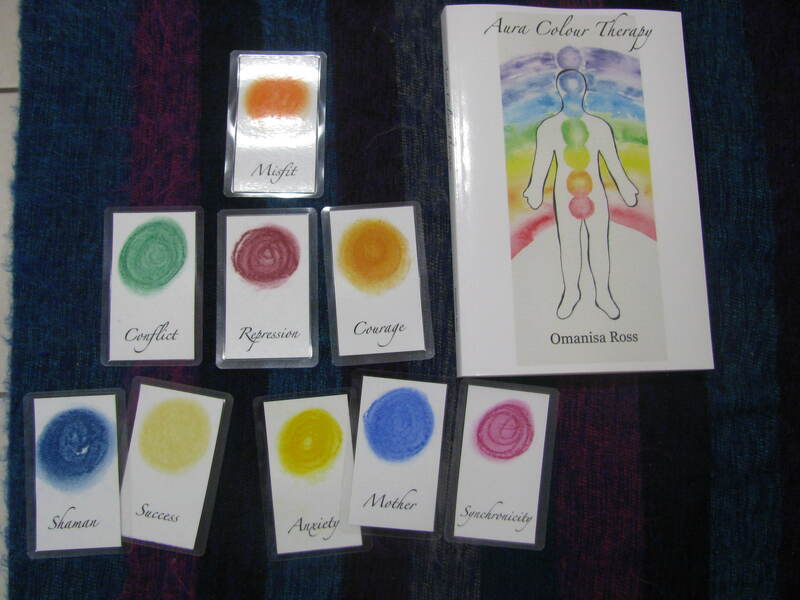 During the launch of my new book Aura Colour Therapy earlier today, I did a few sample readings to demonstrate how the Aura Cards can be used for counselling and personal development. 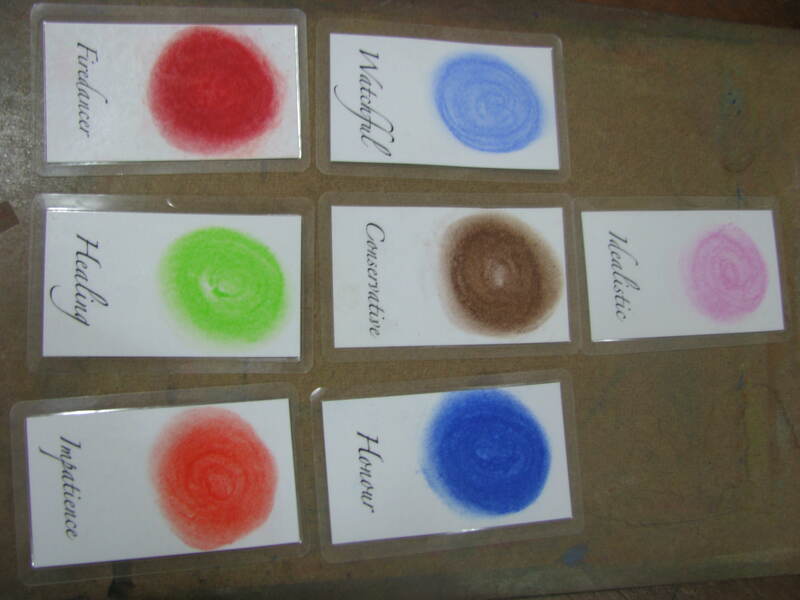 In my first reading, we all had to laugh when three of the first four colours were all orange. This lady was most definitely an ‘orange’ lady in personality: vivacious, warm and very much an individual.